The San Carlos Institute in Key West, Florida was established in 1871 by Cuban exiles who sought their country's independence from Spain. The Institute, which provided bilingual education and promoted Cuban independence, was largely supported and patronized by the immigrant cigarmakers of Key West. In 1892, the Cuban revolutionary José Martí visited Key West, where he worked to unite the exile community behind his independence efforts. His visit included a speech to a large gathering at the Institute. 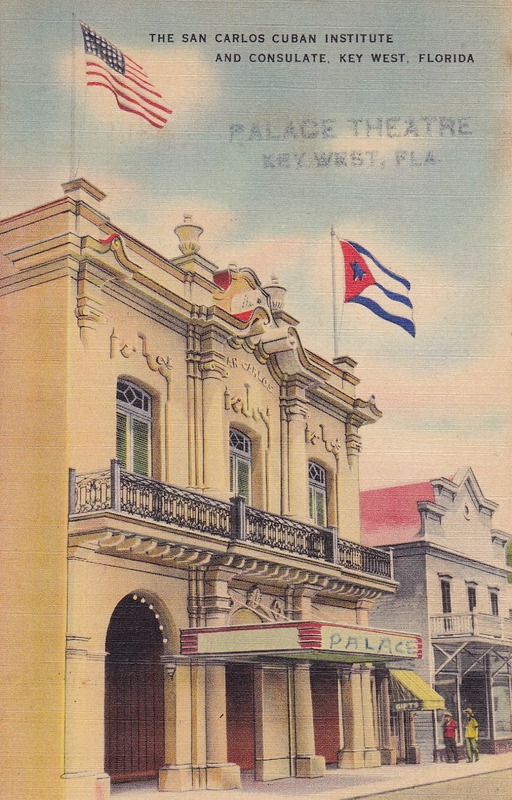 This postcard depicts the Insitute's building completed in 1924, after the previous one was destroyed by a hurricane. It served as a bilingual school and a Cuban consulate until the revolution of 1959. The building still stands today. Source | Unknown, "The San Carlos Cuban Institute and Consulate, Key West, Florida," L. Valladeras & Son, c. 1930-1944, Hampton Dunn Collection of Florida Postcards, Tampa Library, University of South Florida, http://digital.lib.usf.edu/SFS0010222/00001. 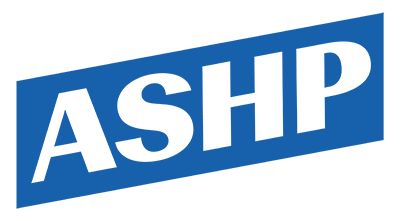 Cite This document | Unknown, “San Carlos Institute,” HERB: Resources for Teachers, accessed April 23, 2019, https://herb.ashp.cuny.edu/items/show/2421.